Triumph Business Capital is helping trucking companies remain profitable, and the company is teaching others how to be a successful owner operator. When invoices are pending and bills need to be paid, trucking factoring help can ensure a trucking company remains in the positive. 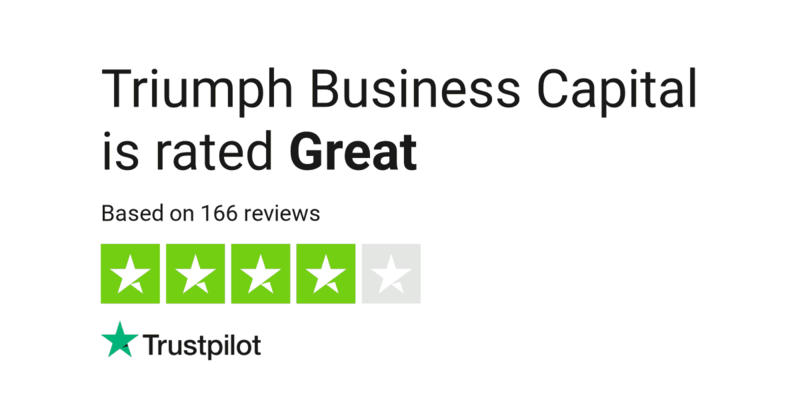 Who is Triumph Business Capital? As the name suggests, Triumph offers business capital when trucking companies need it most. 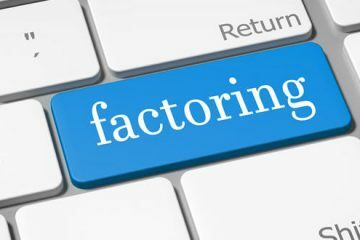 The company first started offering their factoring services in 2004, and since, the company has provided over 20,000 small- and large-size businesses with their invoice factoring services. Transparent, the company is able to communicate with trucking companies and owner-operators in a way that they understand. And with freight invoice factoring, it allows your business to run without worrying about invoice-related delays. Access to capital and traditional lines of credit may not be available to you, and before applying for a loan or providing collateral to a big bank, invoice factoring should be considered. You’ll still pay a fee, but there’s no need for collateral or to go into debt to fund your operations. Essentially, your unpaid invoices are purchased by Triumph Business Capital. As one of the best transportation factoring companies, Triumph buys your invoice at a slight discount. You receive the cash that you need to keep operations running smoothly and to pay your bills. When invoices sit unpaid, it can lead to missed opportunities for your business. Triumph factoring helps you make the most out of your trucking opportunities, providing cash upfront for your invoices while they work to get the invoice paid. But that’s not all that the company has to offer. A true business partner for success. A 5-star level of customer services. Triumph is able to get things done without me pushing them along. Very productive and successful experience. From startups to mid-size enterprises, you’ll be able to find reviews and testimonials backing the quality of service that Triumph offers. 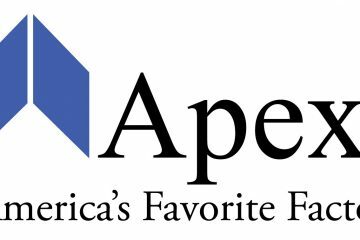 The company is exceptional when working with clients, offering quick factoring so that you don’t have to stay on top of the company day and night to get the job done. Note: Invoice factoring is not a loan, so there will be less scrutiny and the amount you can receive will be dependent on the invoice the company purchases. When working with Triumph, they’re a partner that understand that issues happen in the business world. Even if you’ve filed for bankruptcy, there are options that are offered if it’s been at least one year since discharge. Applicants that apply will need to have at least an 80% ownership in the business to be accepted. When working with Triumph Business Capital, you’ll be able to keep your business’ operations running smoothly whether it be through invoice factoring or through loans for equipment. Triumph has the financial services, all tailored to the trucking and transportation industry, that your business needs. With rave reviews, tailored solutions and low fees, Triumph is the trucking company partnership that all trucking companies can benefit from.